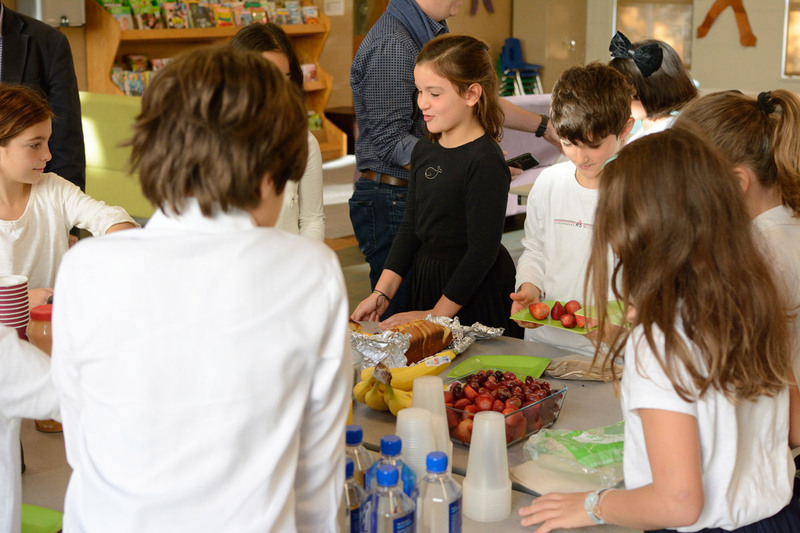 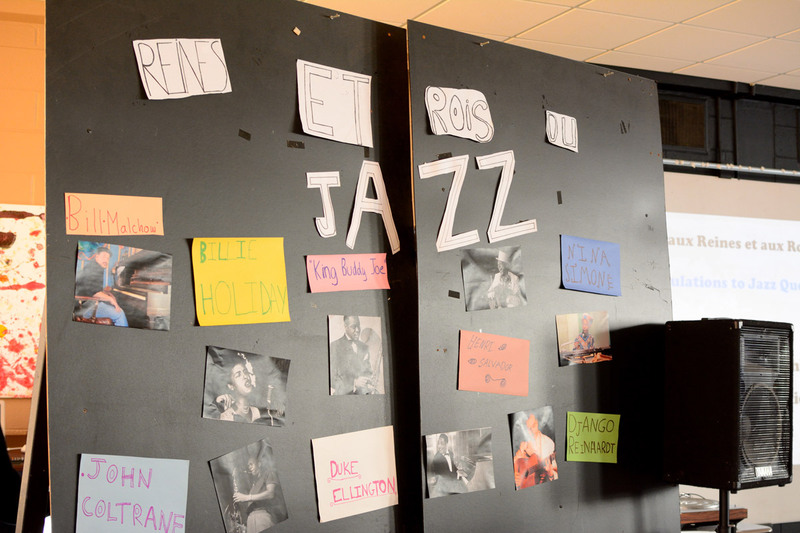 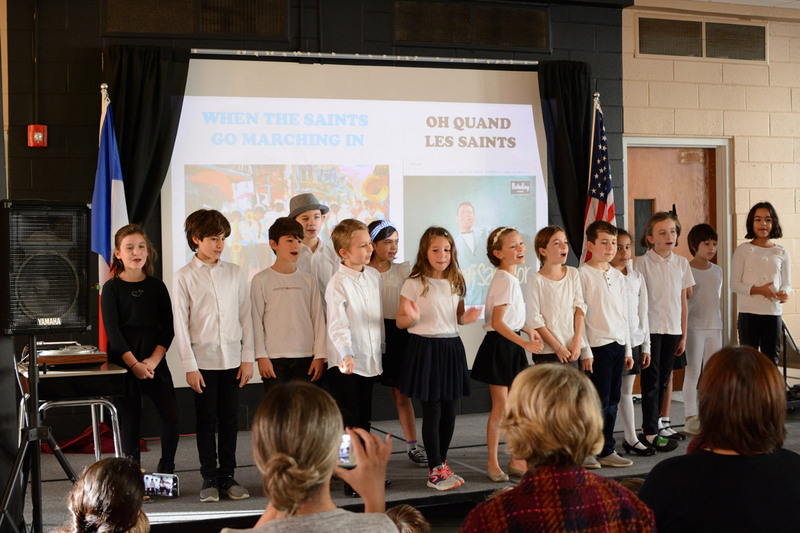 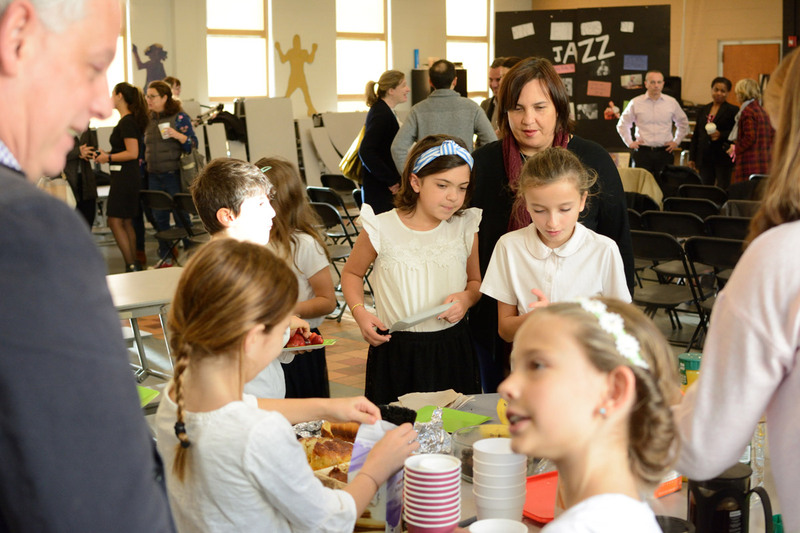 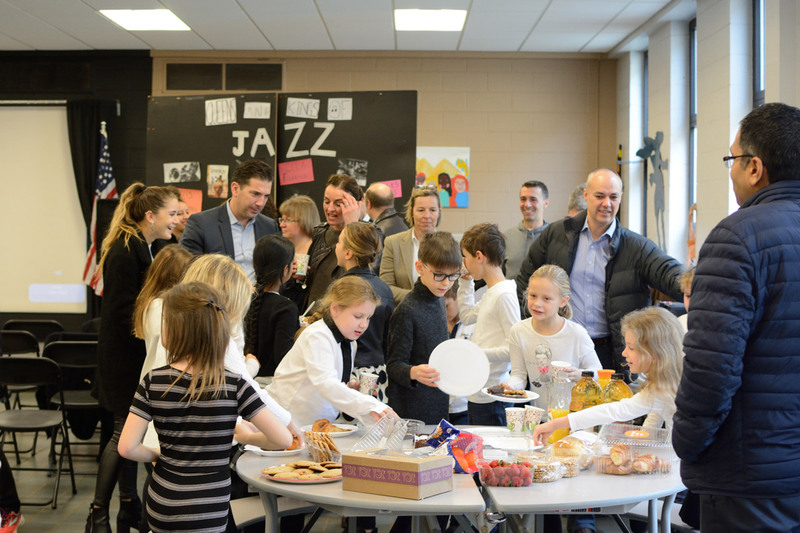 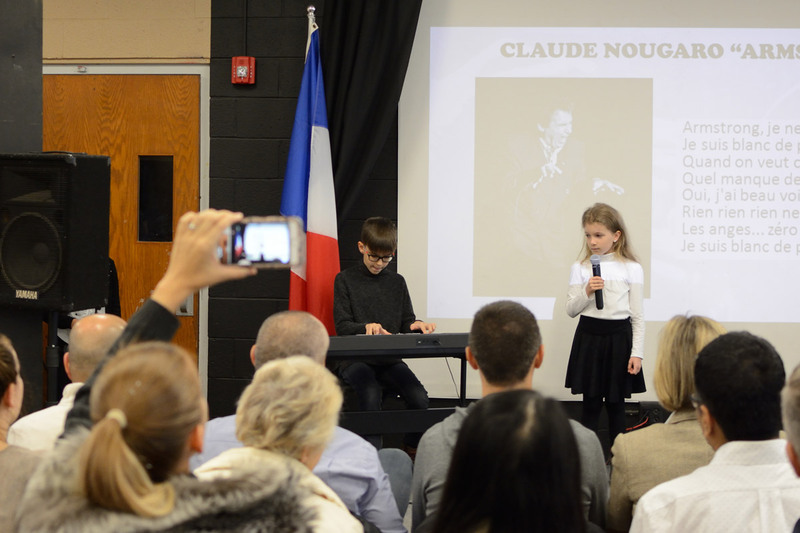 The Grade 4 classes presented the Kings and Queens of jazz in a variety of creative ways at their first 2018-19 forum. 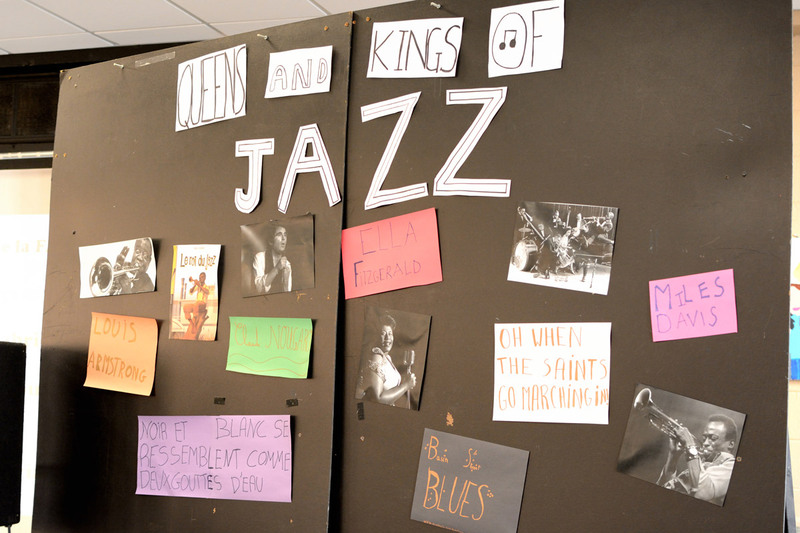 The forums are a meaningful learning experience, as students make connections between Music and History and practice public speaking skills. 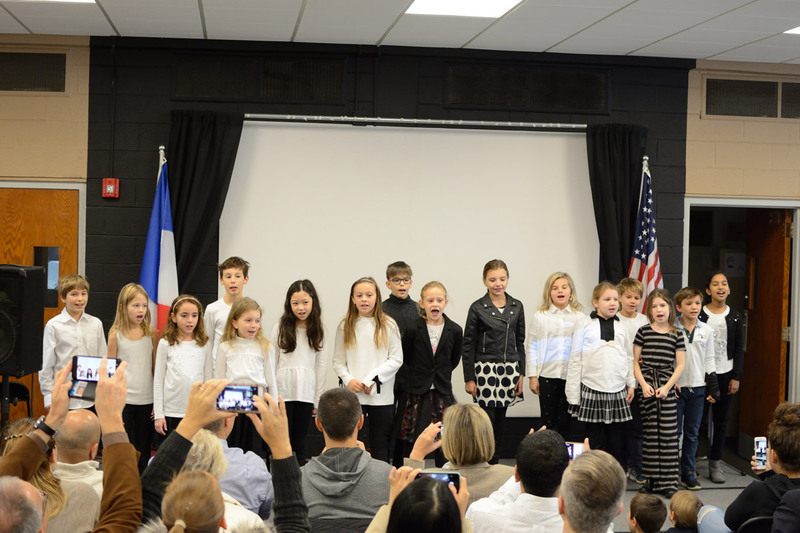 Bravo for the wonderful bilingual performances!